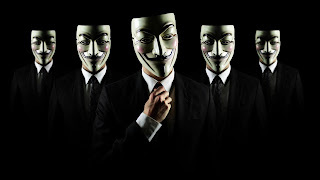 This is a simple tutorial on how to become anonymous online and add a proxy to your chosen browser. This guide shows you how set up your browser to work with an (anonymous) HTTP proxy server. The address is “124.37.94.216″. The port is the part behind the colon, “1789″. Caution: (Please do not attempt to use the above example as it is only numbers pulled from the air and not intended to be used). Please note: Sooner or later your proxy will stop working or it may not work from the start … even if you properly tested it first. Regardless, when it doesn’t work, simply repeat the process with another proxy. Setting up Mozilla Firefox to use a proxy is a simple and straight forward task. It only differs a bit on each operating system. Click the Options menu item. Now click the Advanced icon at the right side. Enter your selected proxy it in the correct field. The first field is the address, the second field is the port. If you are using a HTTP proxy then click the box for, “Use this proxy server for all protocols“. It should not be necessary to restart Firefox. This method will only work when you are not connected over a dial-up modem. If you are using a dial-up modem, look at the instructions below. Click the Tools item in the menu bar, in Internet Explorer 7 it is a button at the right side. Now click the Internet Options menu item. In the Proxy server field, make sure the Use a proxy server for your LAN box is checked. Enter the the proxy’s IP in the Address box, and the Port in the Port box. It should not be necessary to restart Internet Explorer. Click Firefox in the menu bar. Click the Preferences menu item. Click at Manual proxy configuration. Now, according to the proxy type you use, enter it in the correct field. The first field is the address, the second field is the port. If you have cookies left in your browser, sites may identify you by using them. 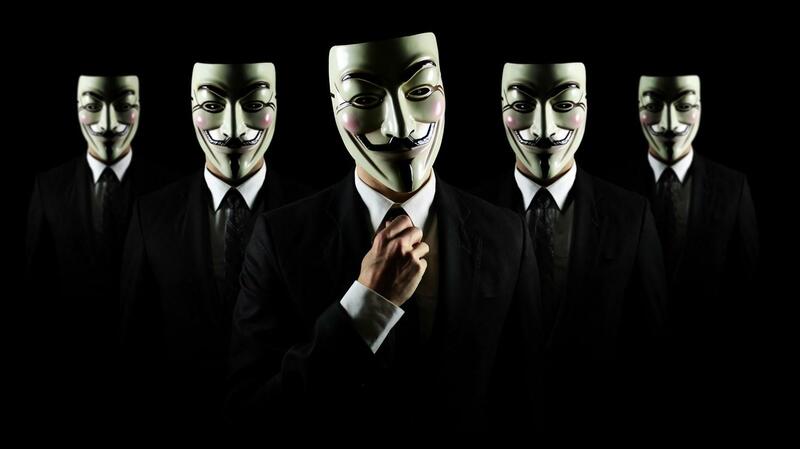 Therefore, if your goal is to be anonymous, then delete all cookies before using an anonymous proxy. You can also be identified as a specific user if you login to your existing accounts with your proxy connection, if you have previously logged in with your (real) IP. As a result, you always sign up for new separate account that you use only with your proxy or proxies.